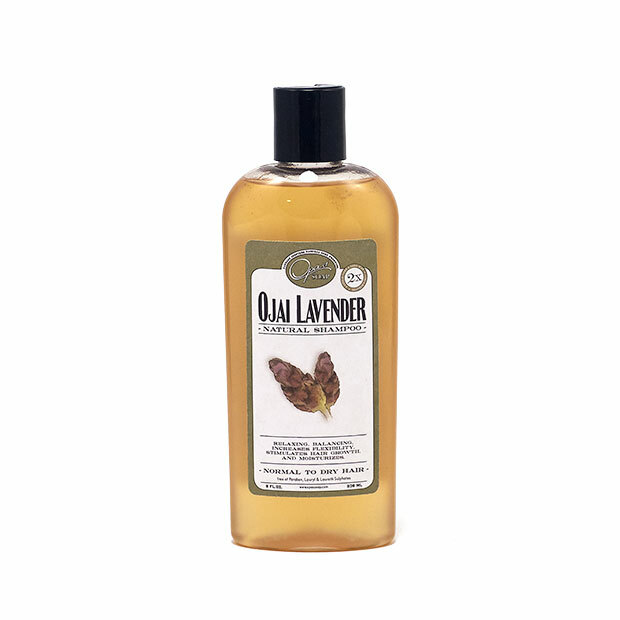 Ojai Lavender conditioner is balancing, conditioning, calming, relaxing, increases flexibility of hair, and stimulates hair growth. Our Lavender, we use, comes from a local Lavender farm in Ojai, California. 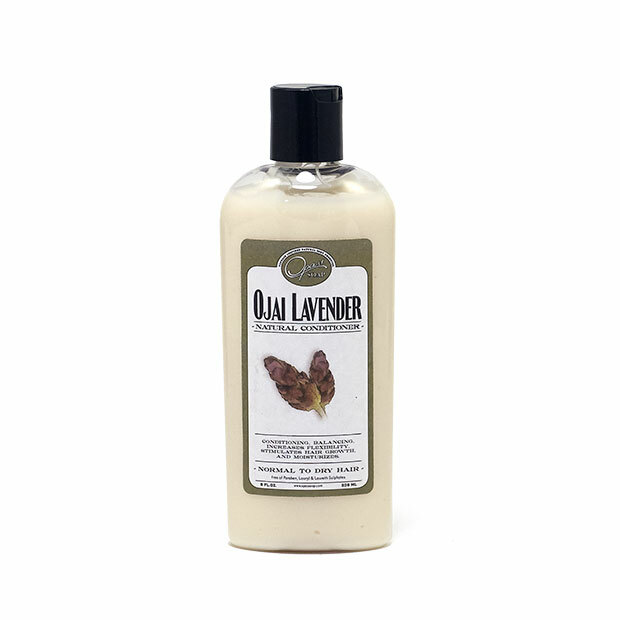 Ojai Lavender suits normal to dry hair conditions. 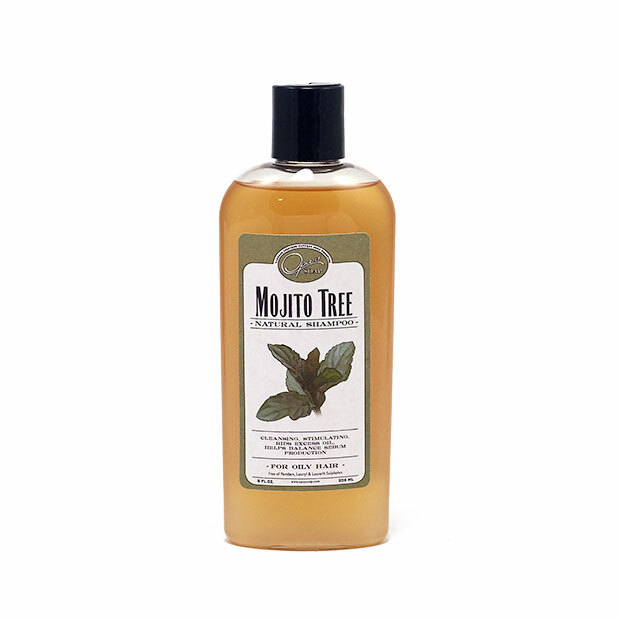 Try our line of shampoos and conditioners to achieve softer, silkier, well-balanced hair the natural way. Wonderful shampoo and conditioner. Lightening fast shipment. Will be back. This conditioner is fabulous! Makes my hair so soft and manageable. I was afraid I would have fly aways but this product makes my hair perfect. Thank you! Wonderful prompt response from Mercedes to my questions. Also, prompt shipping and products arrived in good condition. I tried both the shampoo and conditioner, and like them both! I love this conditioner! 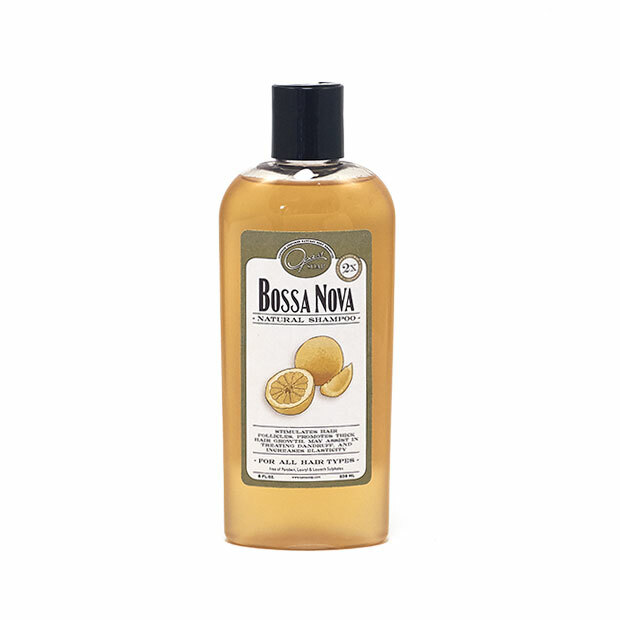 It feels amazing to use a conditioner that does not contain harsh chemicals. This stuff is great and it's totally safe for you! I love that it works great and it has no chemicals! I checked it out at www.cosmetcisdatabase.com and it is the only conditioner I can find that does not cause cellular mutation. For someone who has had cancer that is extremely important!! Thank you for making a safe product! I used this conditioner for the first time today and I'm hooked! 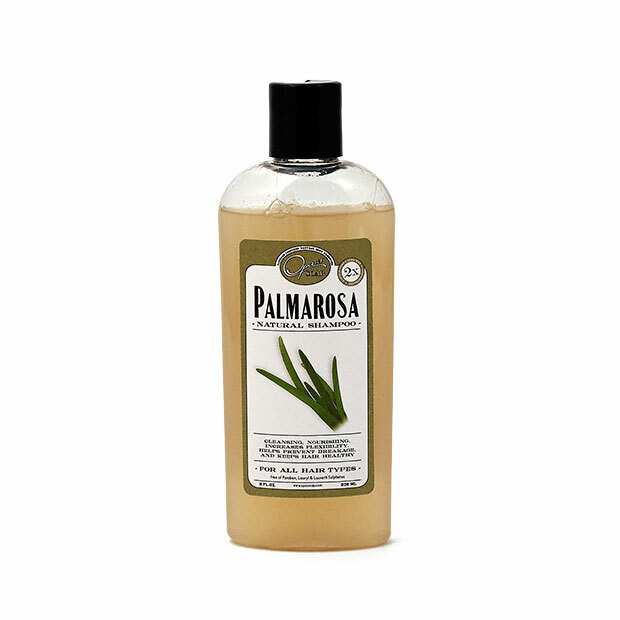 It smells great and immediately made my hair tangle-free and manageable without being greasy or slimy. Great stuff. Great price, great smell, great for you!